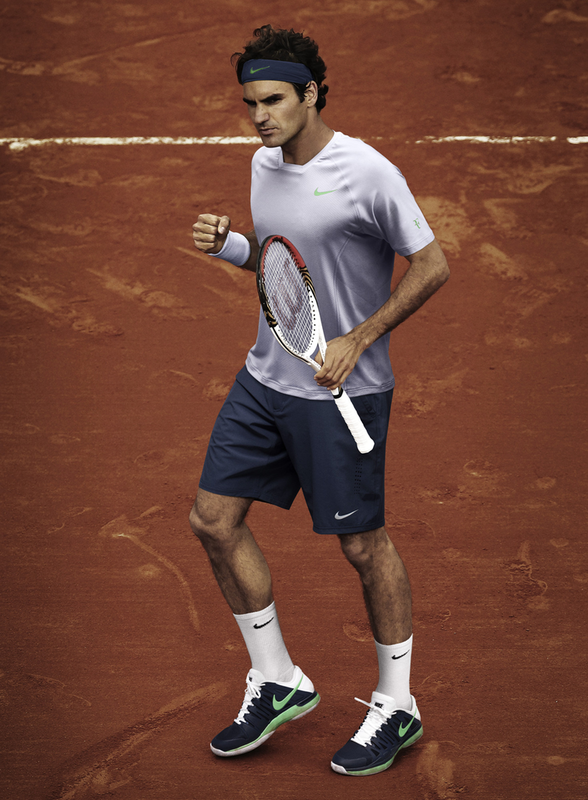 Roger Federer will sport an all new Nike outfit for Roland Garros in 2013. The Swiss maestro has rarely if ever worn green, and after wearing a green crew shirt for the clay court season, he will tone it down to the subtle Nike swoosh on his gear and ZV9T shoes. 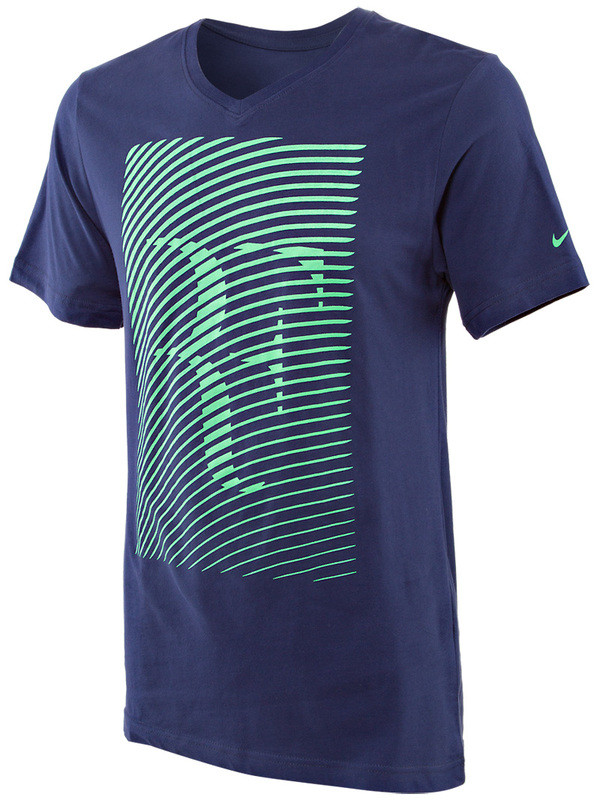 A departure from his normal style of wearing polos is a crew shirt for the season’s second grand slam. The French Open begins May 21 on the red clay in Paris. 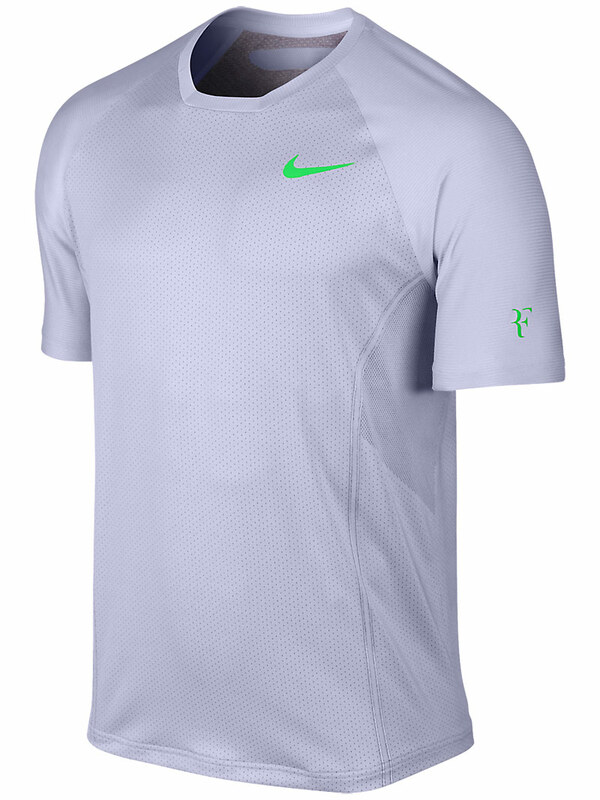 Check out Federer’s complete Nike outfit and gear below.